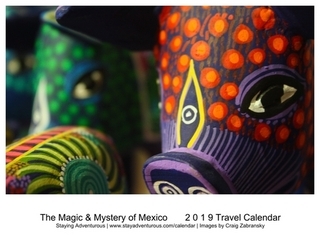 The more I discover through travel in Mexico, the more comfortable I am recommending the road trip and exploring Mexico on your own. 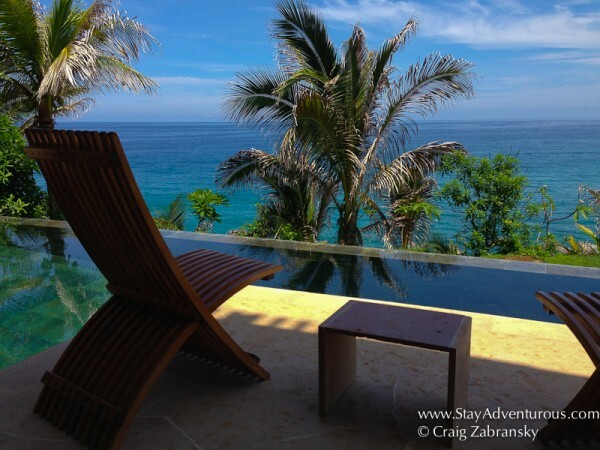 One perfect place to rent a car in Mexico and drive the coast is through Riviera Nayarit. Like exploring the Mayan Ruins of the Yucatan, directions are simple and one main coastal road can take you directly from the airport to multiple different and diverse towns all within a day’s drive. Plus, the Riviera Nayarit remains largely undiscovered by most, a hidden gem if you will. Besides the popular all-inclusive Nuevo Vallarta resorts, (taking the name from the neighboring Puerto Vallarta) there is much more to discover for the adventurous and even a must stop of those luxurious travelers too. Looking to surf or practice yoga on your beach holiday? Even if you just enjoy that vibe and not the practice, Sayulita is a must stop. 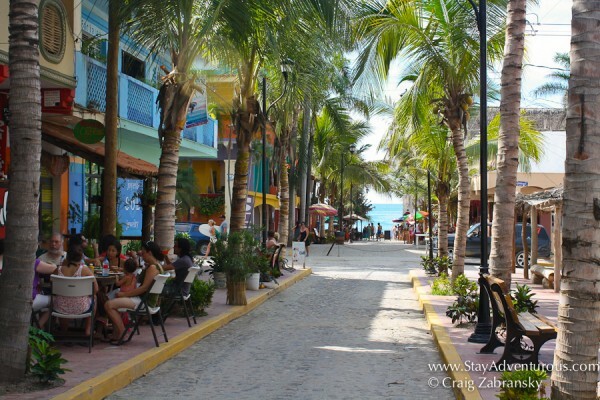 This quaint town is home to a quality break or on slower days a great place to SUP paddleboard. Inside it’s streets you’ll find people taking much than a week holiday too as many expats seem to make their holiday a much longer extended stay. I can be a beach bum here... you? Just mere minutes down the road, San Pancho, also known as San Francisco, is a place you will leave your heart if you love the beach. 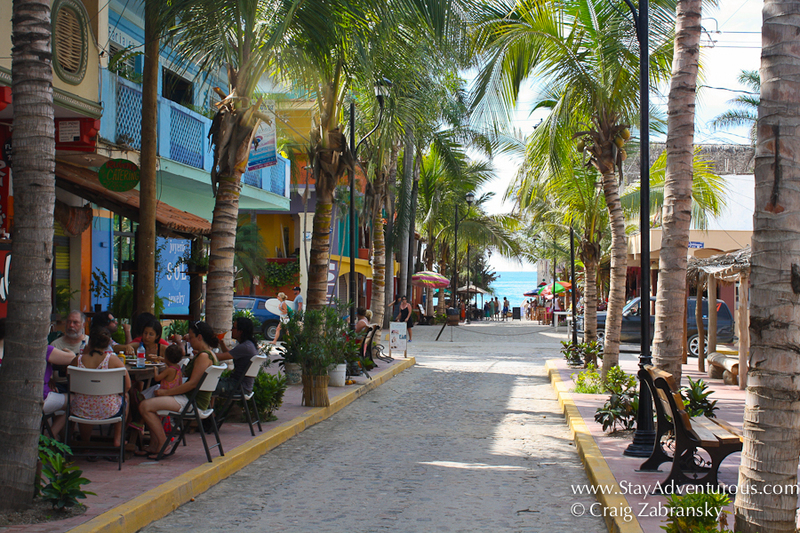 Definitely less festive than Sayulita, this quieter Mexican beach town will also not have any large resort chains, but rather smaller, quaint, boutique style accommodations with its beauty being everywhere is walkable to the beach. 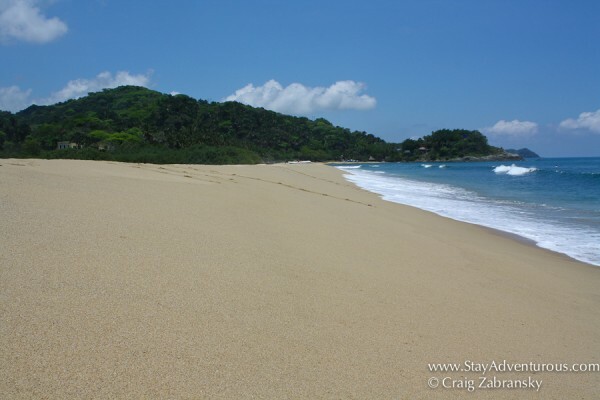 I found San Pancho to be one of the nicer beaches on the coast and a great place to spend a few hours, few days, or a few months. The Four Seasons Punta Mita may have started it, but more resorts have joined the ranks to put Punta Mita / Punta de Mita and on the map for a luxurious travel option. Here is where golf on the pacific ocean, spa treatments, fine dining, champagne sunsets (like the sabrage sunset of St Regis), create the classic “take me away” luxurious style holiday. Even the sunsets seem luxurious, like one taken from the Resident’s Beach Club. If this type of holiday fits your budget, it may be the perfect way to end your travels here in Riviera Nayarit before heading back to Puerto Vallarta airport. The airport is a relatively short drive, but will feel more than just a few miles away. A little Stay Luxurious always makes for a good close to an adventurous vacation. 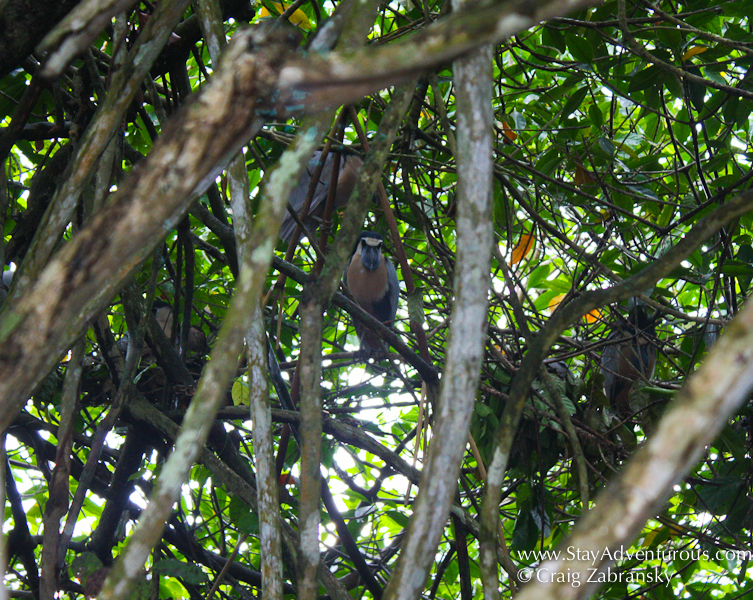 For the more adventurous, or the “bird nerd,” definitely make sure you consider San Blas on the road trip. At times considered a perfect scenic escape, this colonial town complete with an old Spanish fort, amazing beach sunsets, a stretch of surf breaks is one of the best places to see migratory birds in North America. Yes, one of the best. Period. If you don’t stay at Hotel Garza Canela (a place named for a local bird), definitely make sure you book dinner at El Delfin. The chef Betty Vázquez, the face of Nayarit cuisine, will provide a memorable and magical experience. Tell her I sent you. I am writing this in conjunction with Alamo Car rental. Also, special thanks to Riviera Nayarit Tourism for showing me all the splendor of its destination, I look forward to returning soon. 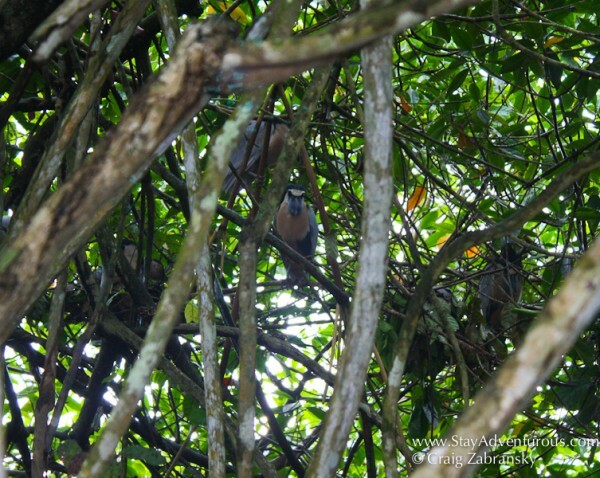 Love luxury and bird watching – looks like some amazing spots!